SoftSheen-Carson Dark and Lovely Beautiful Beginnings Kids 2-in-1 Shampoo + Conditioner 250ml, with Perfect Performance Technology. One step to soft manageable hair. For relaxed or natural hair. 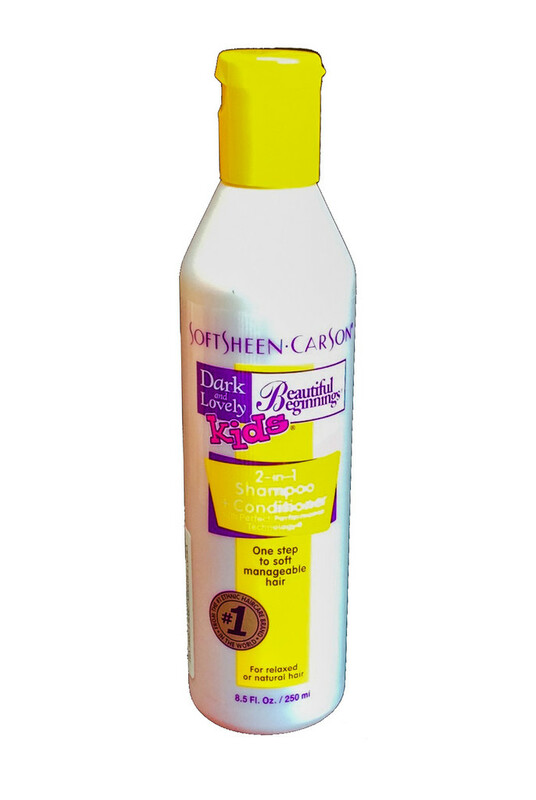 softens and smoothes hair as it cleans for a long-lasting conditioned feel. 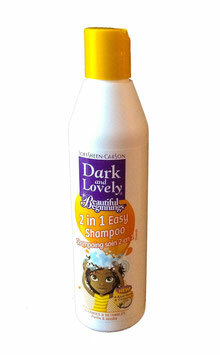 Leaves hair soft, shiny and healthy-looking every time!